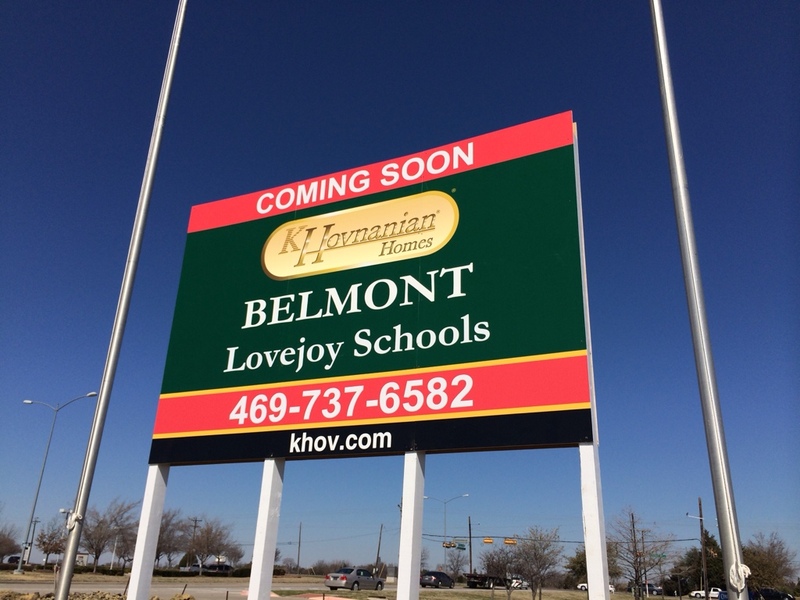 Belmont in Allen by K Hovnanian Pre-Selling with Love Joy ISD! Belmont in Allen by K Hovnanian is convo entry located off of Stacy Road and Angel Parkway. It is a very small community of only 32 Lots. Standard lot size is 65 wide by 125 deep. Price start in the mid $400’s. Plans like the Alden 3, Timberglen and Oakview are offered at Belmont. Why Belmont matters though is the School Disctrict. Even though it is located in Allen, it is Love Joy schools! Most of Love Joy ISD comes from Fairview which properties are closer to the 1 million dollar range. This is a great opportunity to be in Love Joy schools in the $400’s! K Hovnanian has already sold 3 homes and have 6 inventory homes that will break ground very soon. The salesperson has told me that every 4 homes sold, prices will go up $10,000. This is common in pretty much every community in North Dallas. 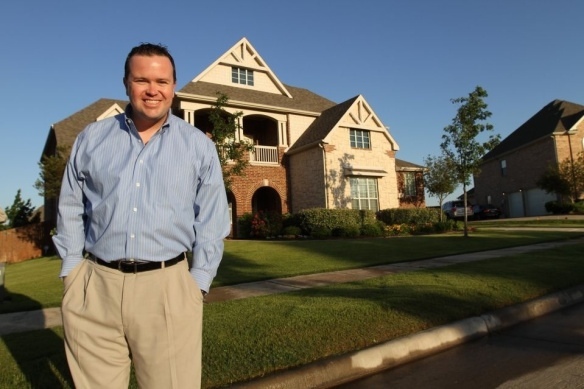 For more on Belmont by K Hovnanian text or call Brad Holden today at (469) 733-2723. And don’t forget to ask me about my buyer rebate for clients that purchase in Belmont.